A military tribunal in Warsaw has acquitted seven Polish military from charges of military crime. 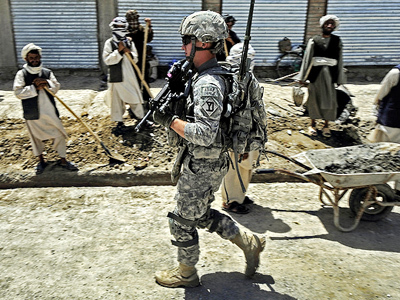 The ex-members of the coalition force in Afghanistan were suspected of killing ten Afghani villagers in August 2007. The court dropped the charges, ruling that the evidence presented by the prosecution was not conclusive, and that the benefit of the doubt must be given to the defendants. The decision may be appealed to a higher court. 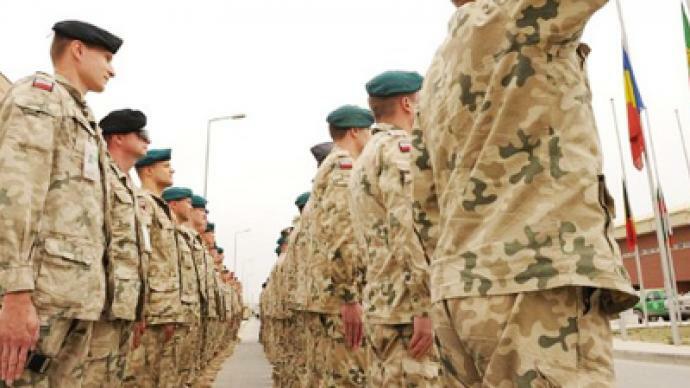 Prosecutors accused the three privates, two non-commissioned officers and two officers from the elite Polish 18th Airborne-Assault Battalion of the unlawful killing of civilians. The combat team opened fire from heavy machine guns and mortars at the Nangar Khel village in south-eastern Afghanistan. It killed six members of a wedding party on the spot, while two more died from injuries in hospital. Most of the victims were women and children. Prosecutors said it was an unlawful revenge attack for an earlier Taliban ambush, which constituted a war crime. The defense insisted it was a tragic accident, which should be blamed on faulty weapons. The incident and its investigation resulted in a major scandal in Poland, after local media reported alleged attempts of the military command to hush it up. Some 1,600 Polish troops are currently deployed in Afghanistan as part of NATO's mission in the region. 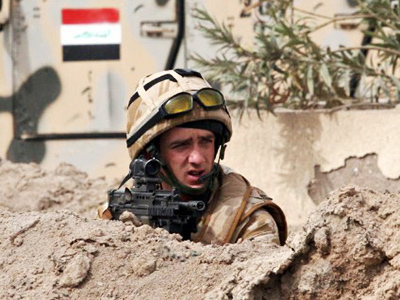 Casualties among civilians have always been a key issue of NATO’s mission in Afghanistan. 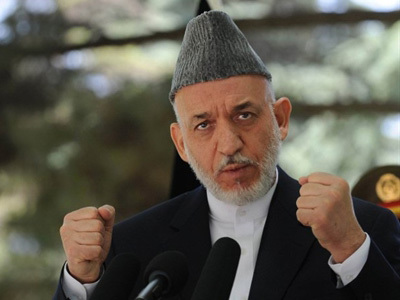 Previously on Tuesday, Afghan President Hamid Karzai stated that if NATO does not stop killing innocent people, Kabul will consider NATO-led coalition an occupying force. In response to Karzai’s statements, NATO said that the aerial strikes will not stop because “they continue to be necessary.” This comes after an aerial strike which killed at least nine people last week. Filip Ilkowski from Polish group 'Stop the War' said that this case has given a whole new insight into what Polish soldiers do in Afghanistan.